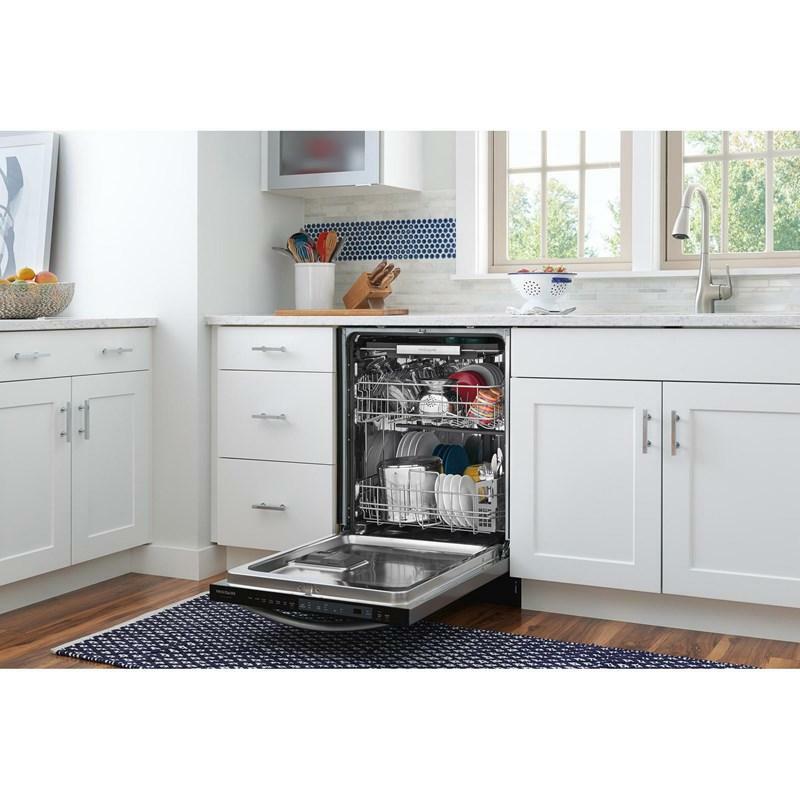 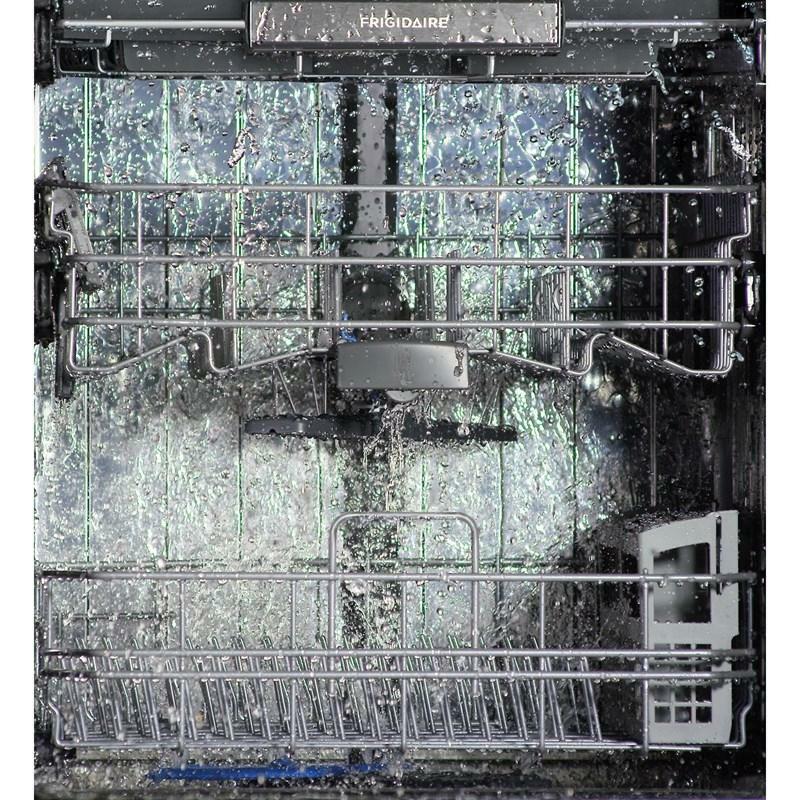 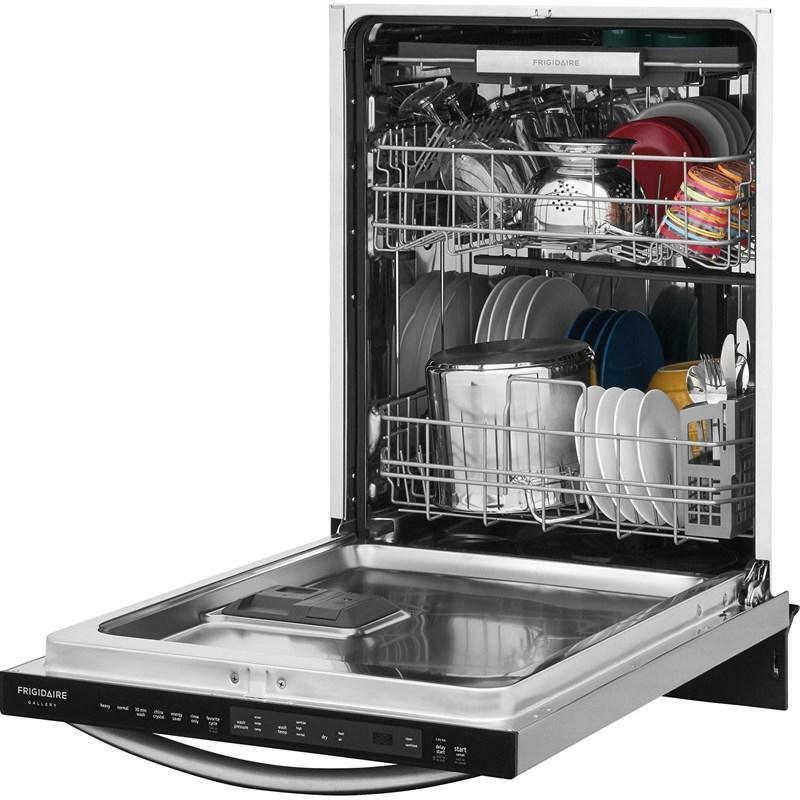 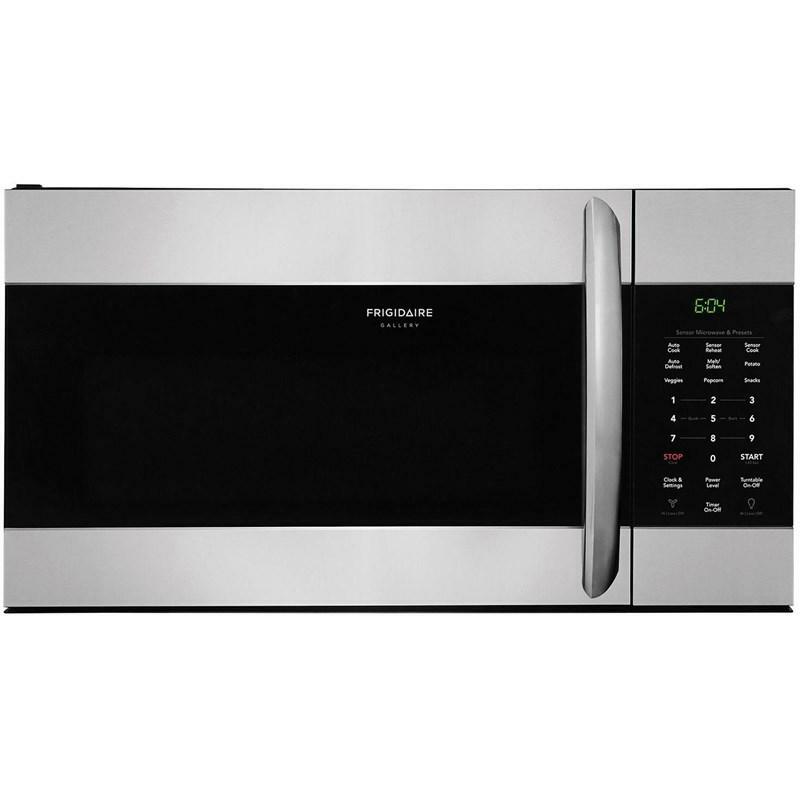 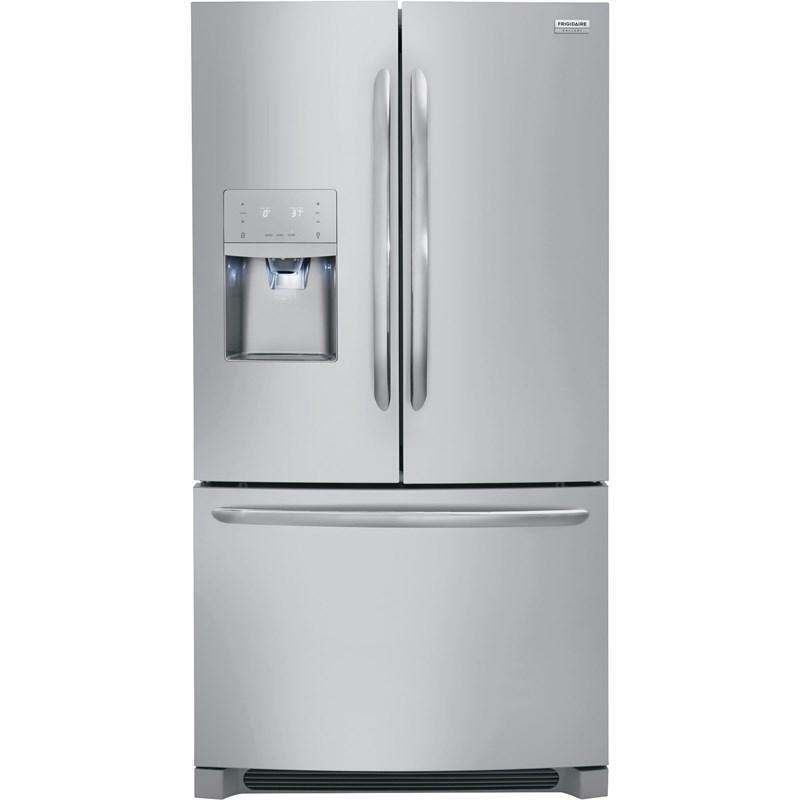 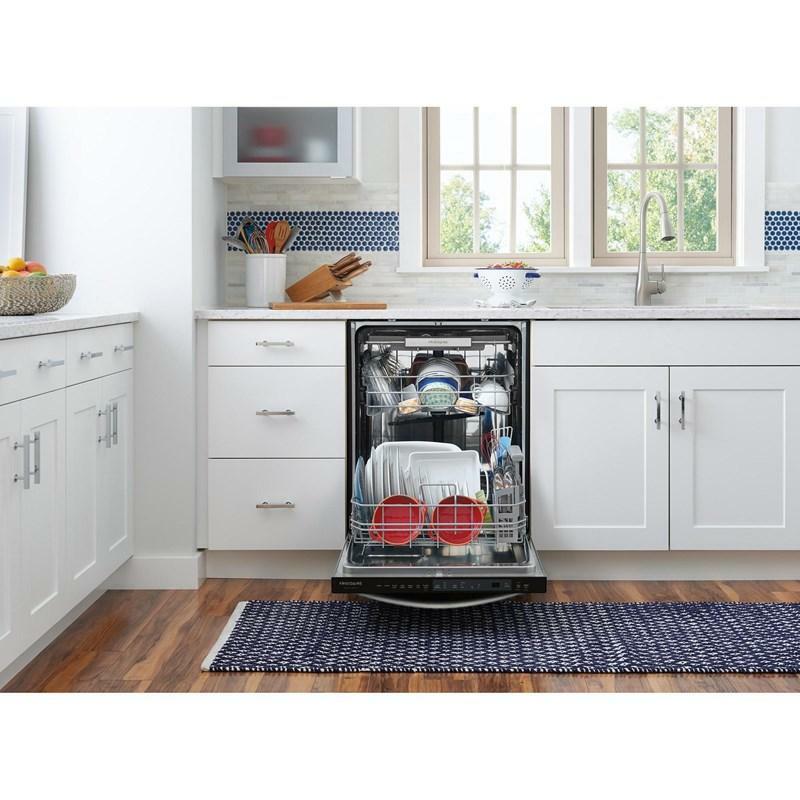 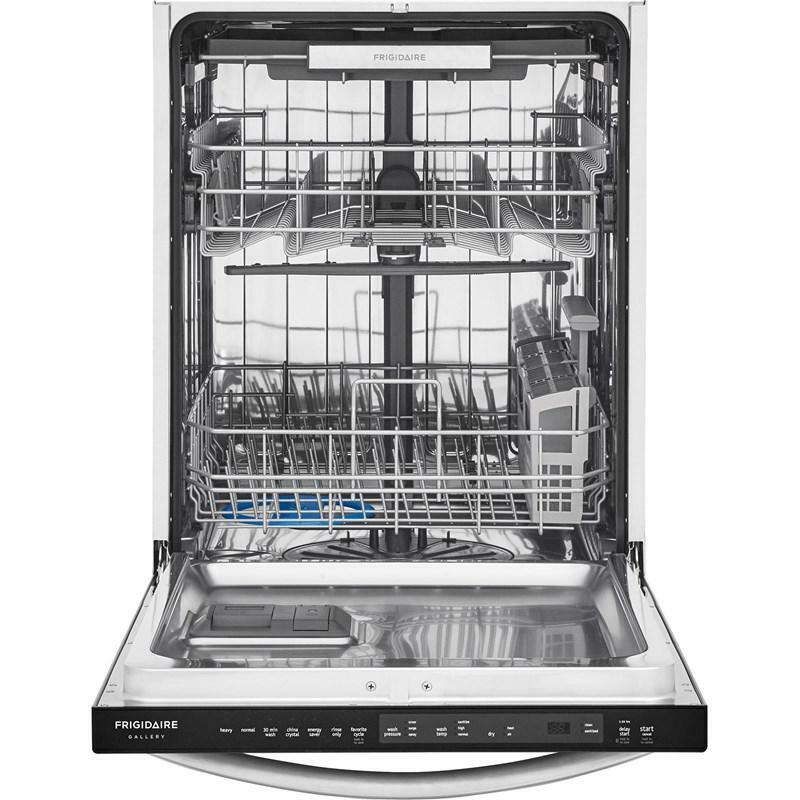 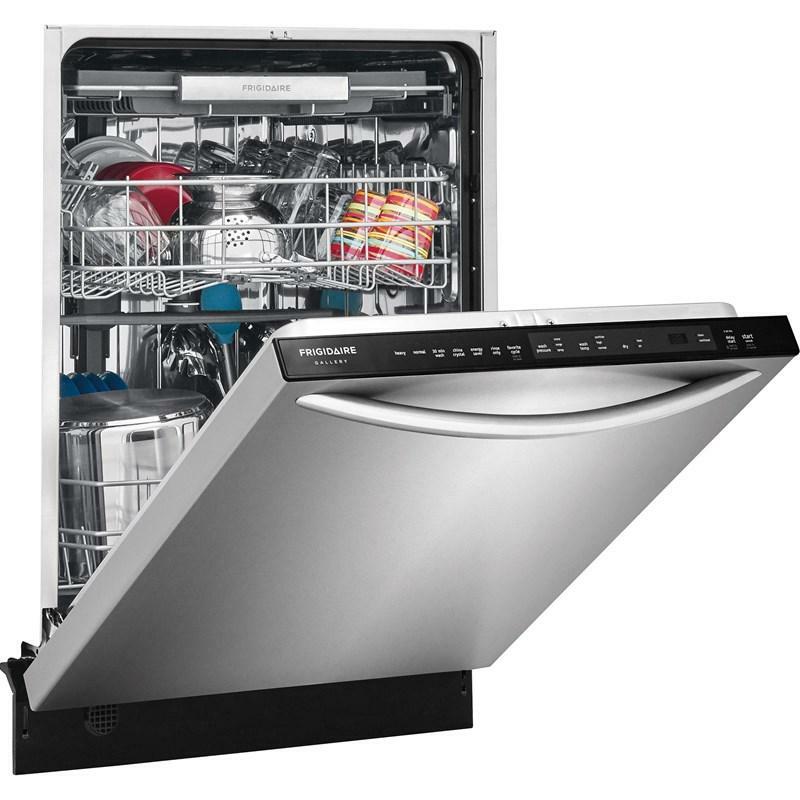 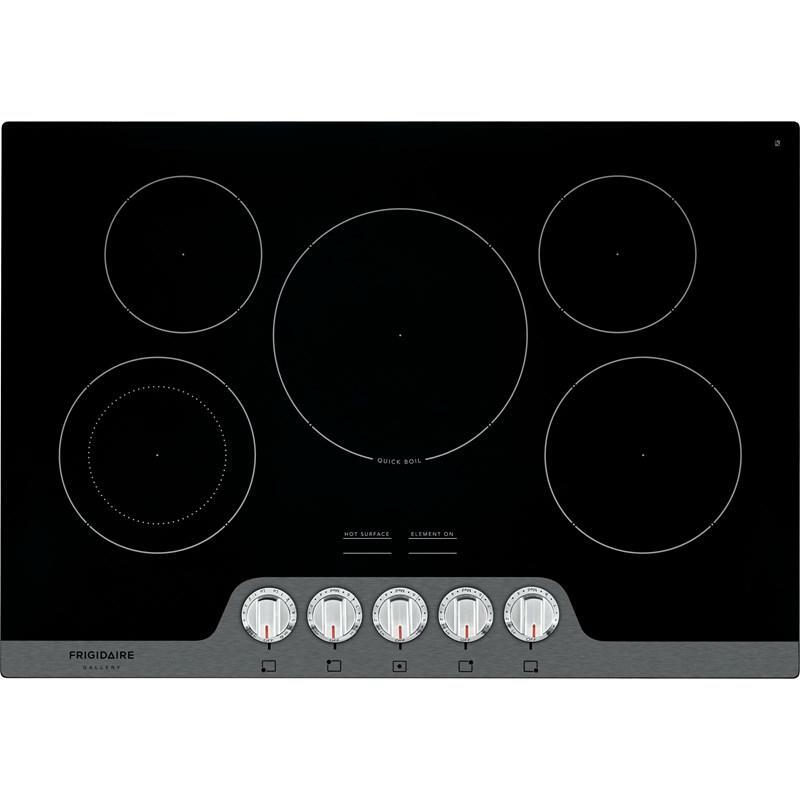 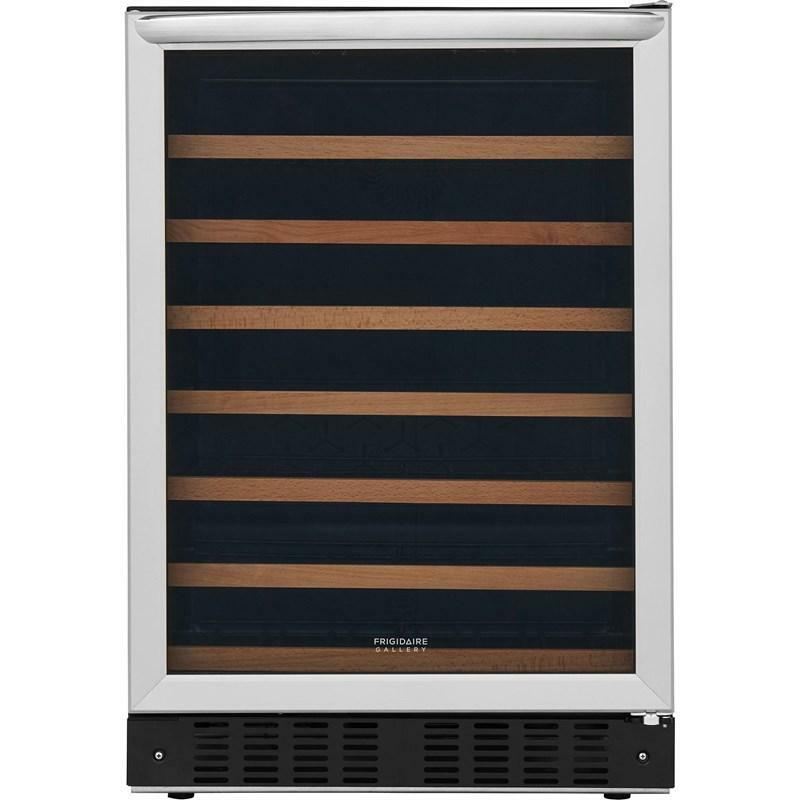 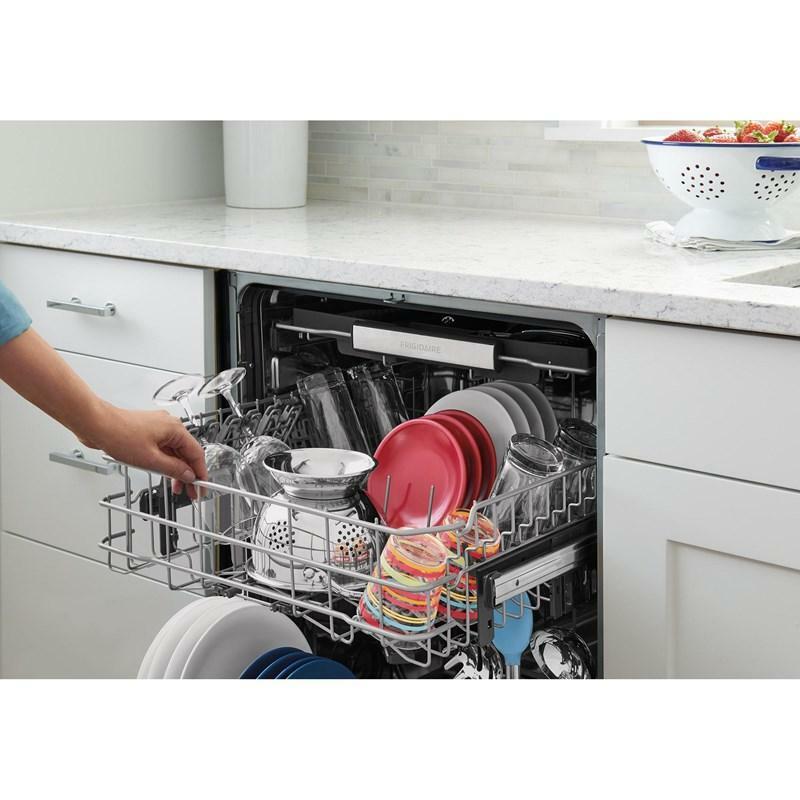 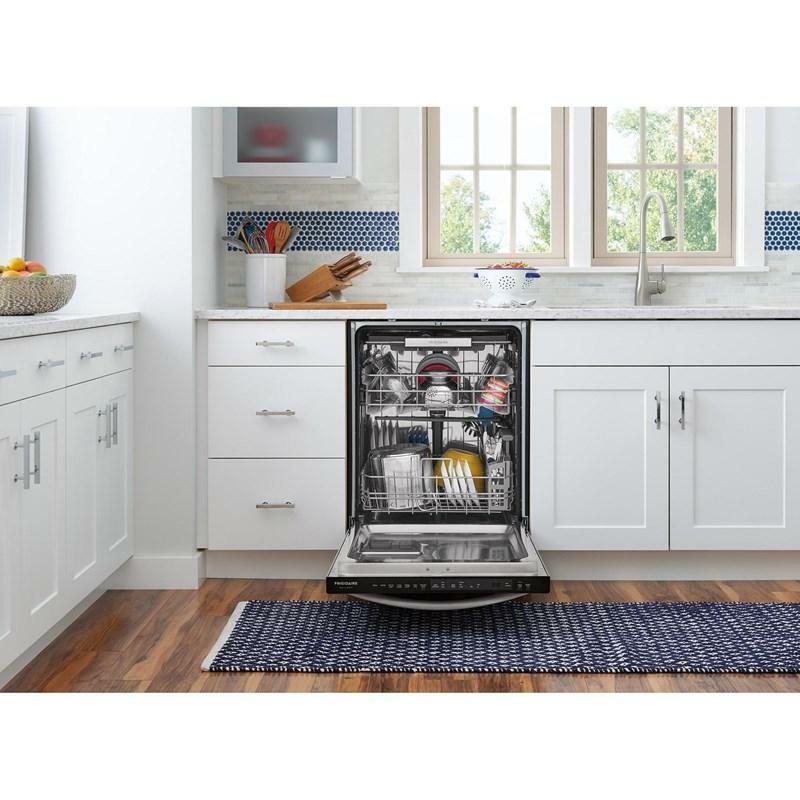 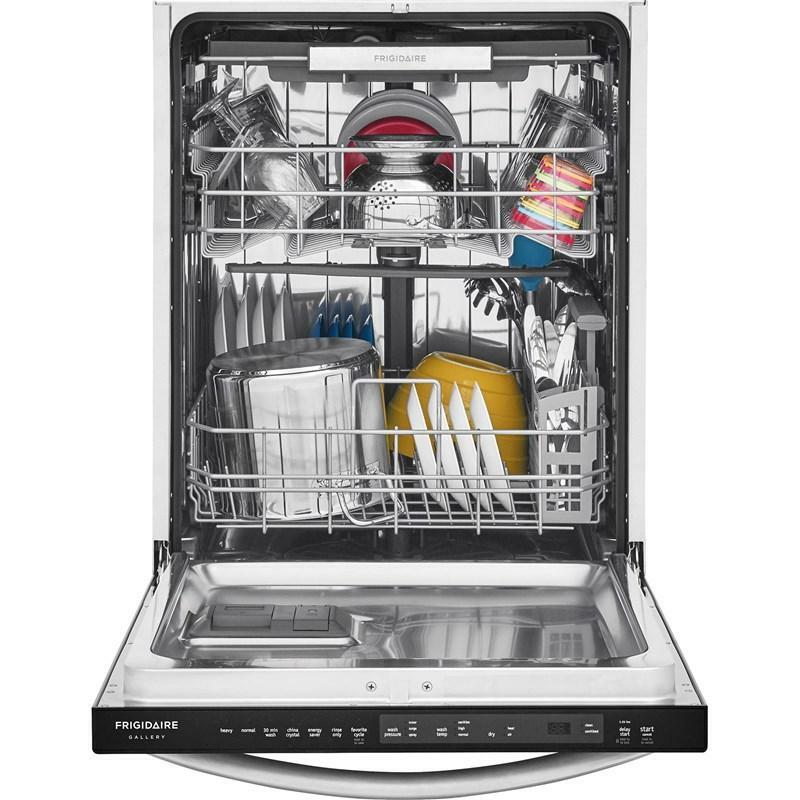 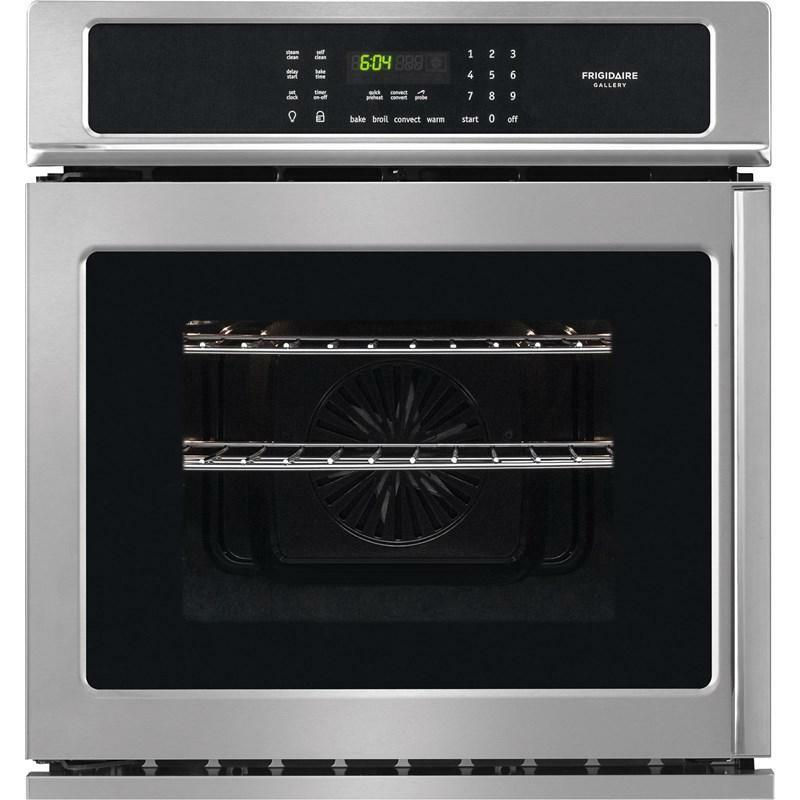 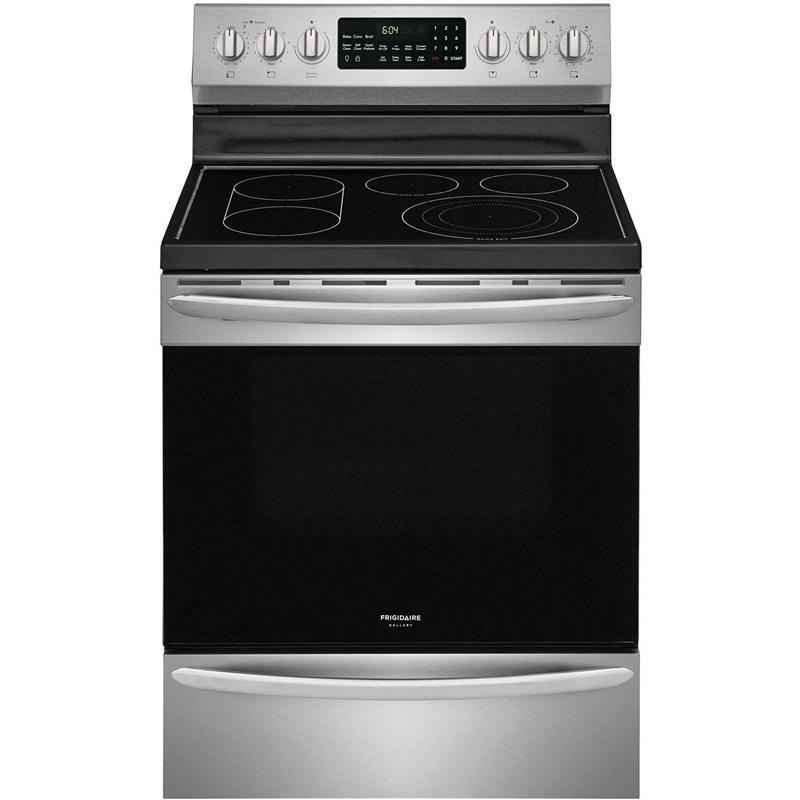 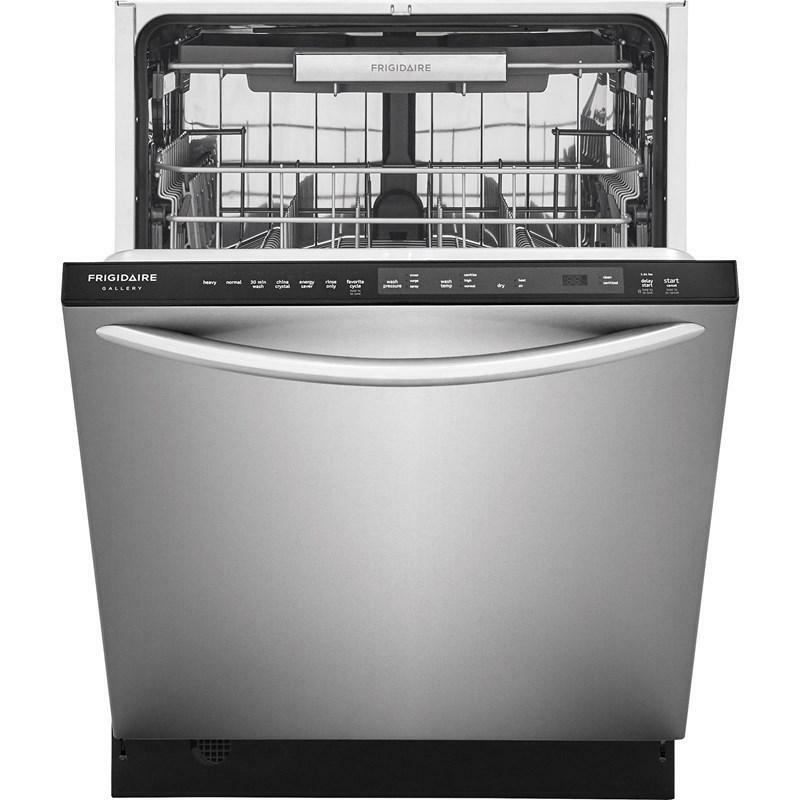 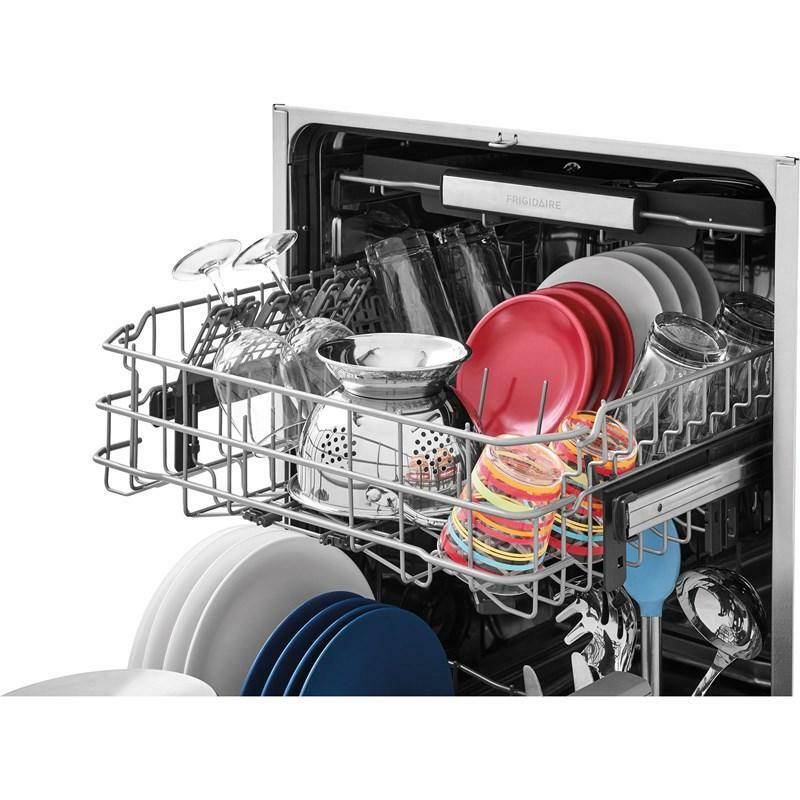 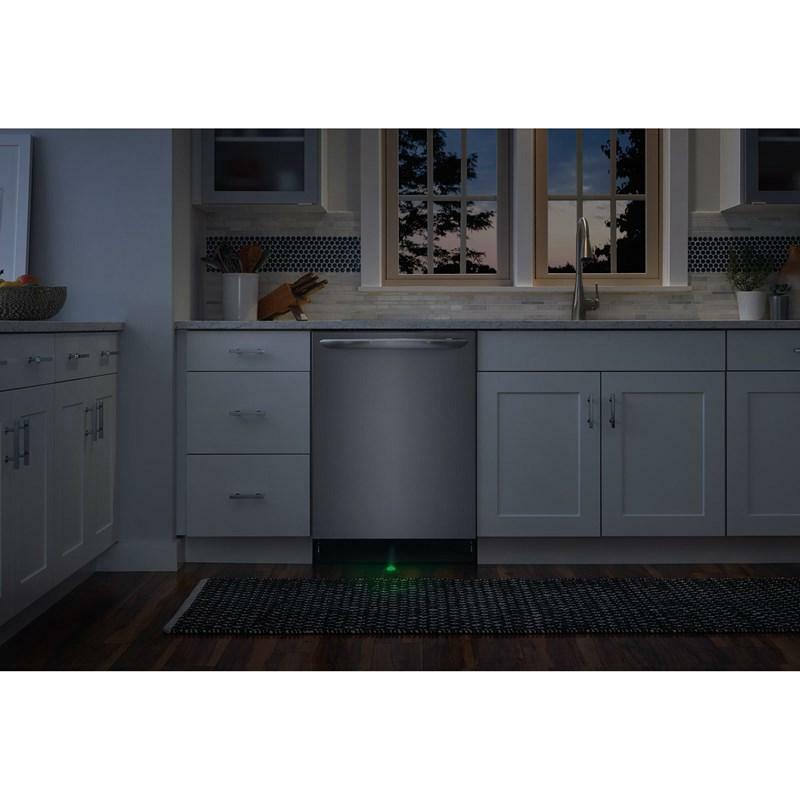 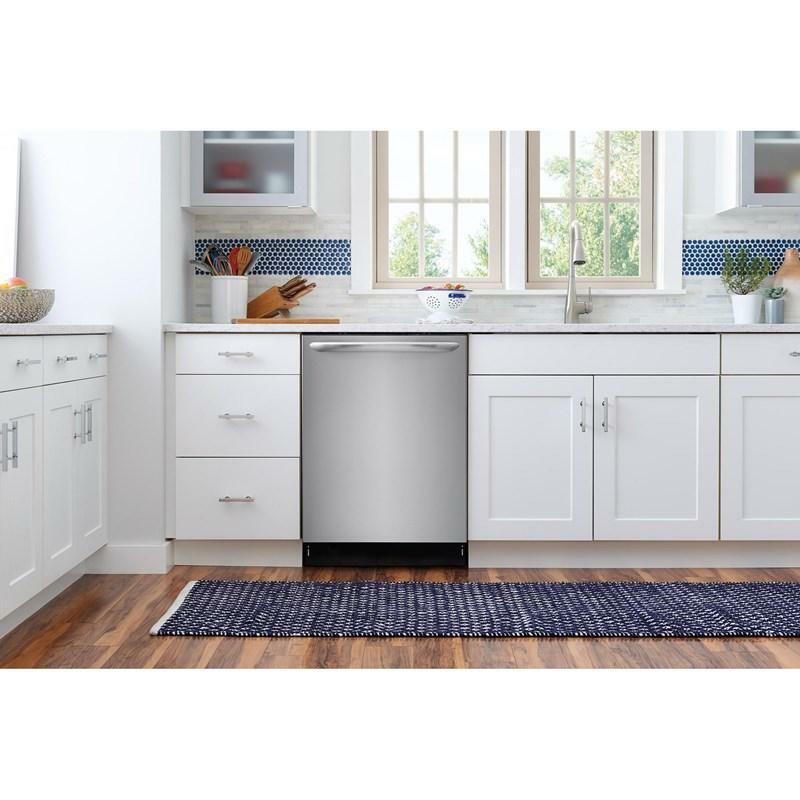 Frigidaire Gallery 24" built-in dishwasher features EvenDry™system, 24-hour delay start, 8 wash programs and can fit up to 14 place settings. 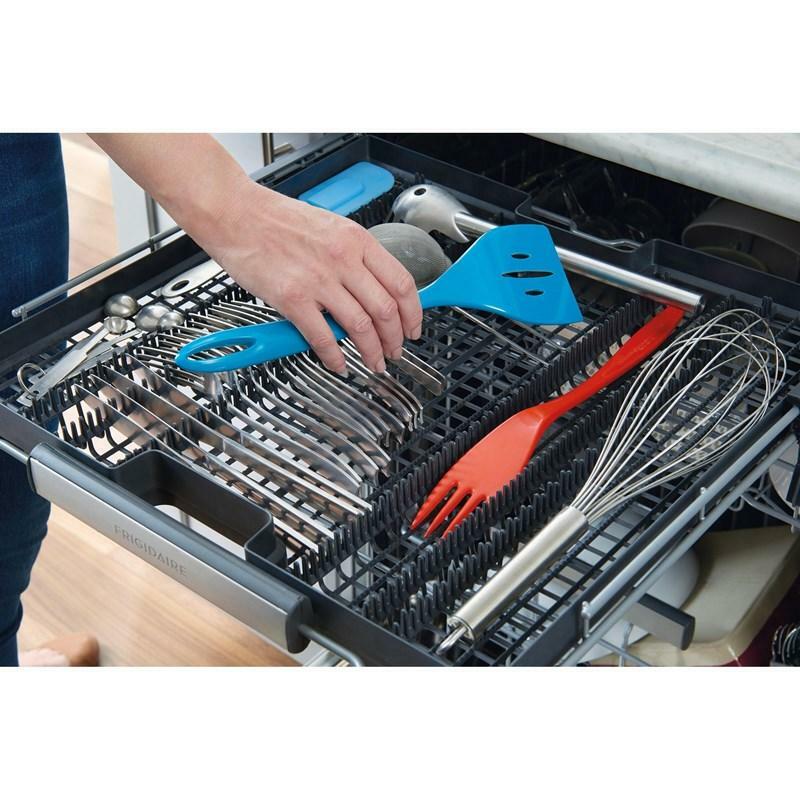 Serving utensils and tools are mealtime-ready with Store-More™ removable third rack, which offers easy loading and unloading access. 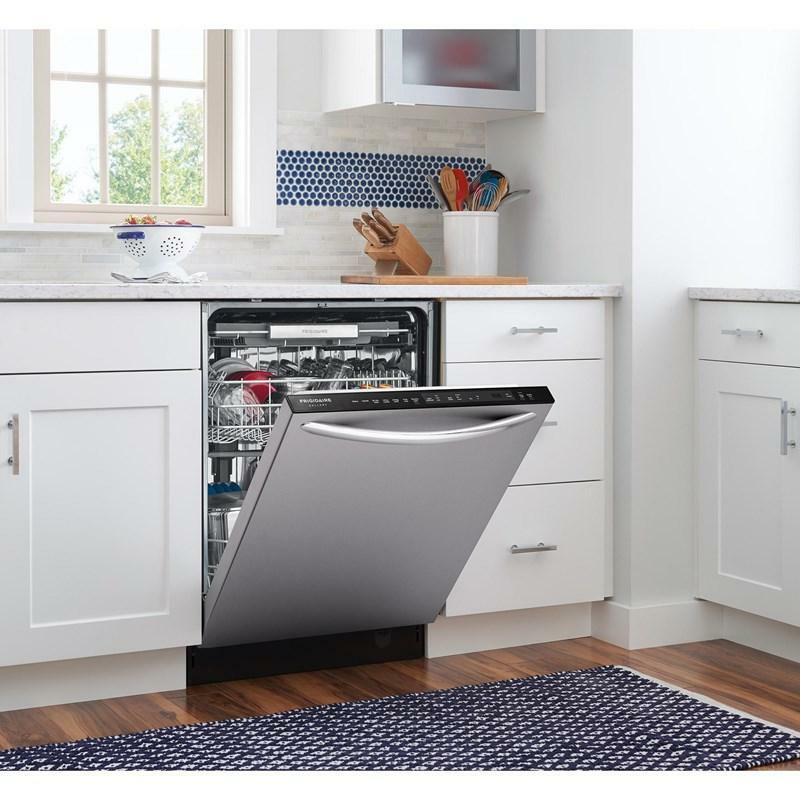 Additional Dimensions • Depth (To Tub Flange): 22-1/2"
• Depth with Door Open 90 Degrees: 50-1/4"
• Cutout Dimensions: Height (Min.) 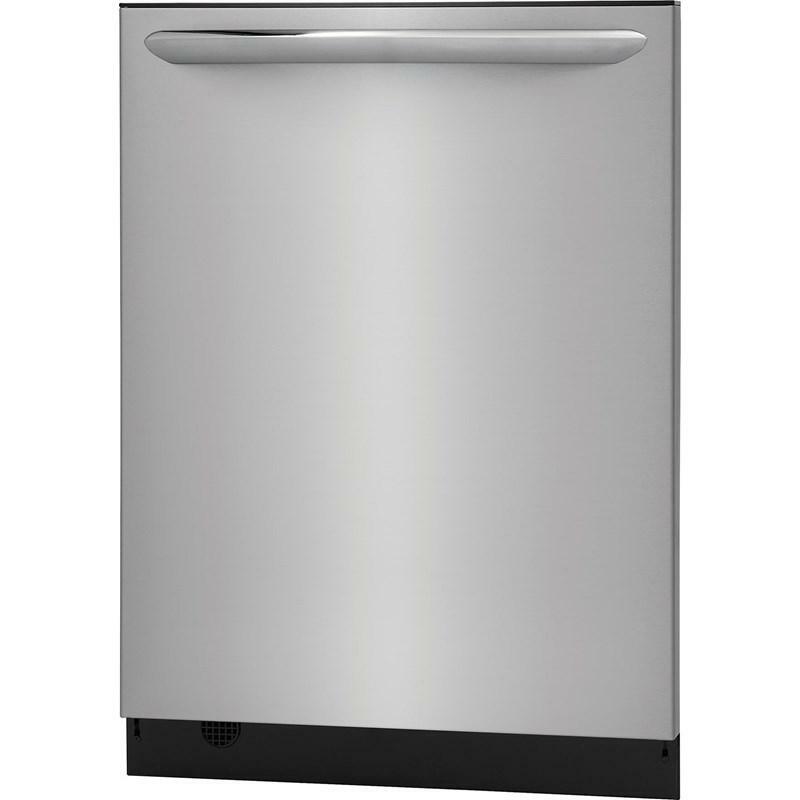 34", Height (Max.) 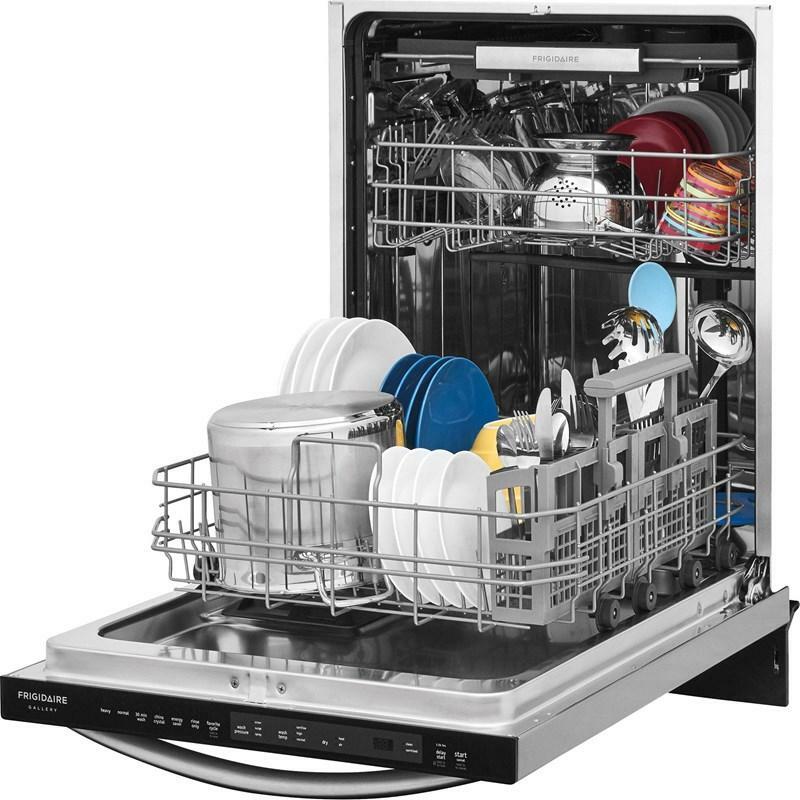 35-3/4", Width (Min.) 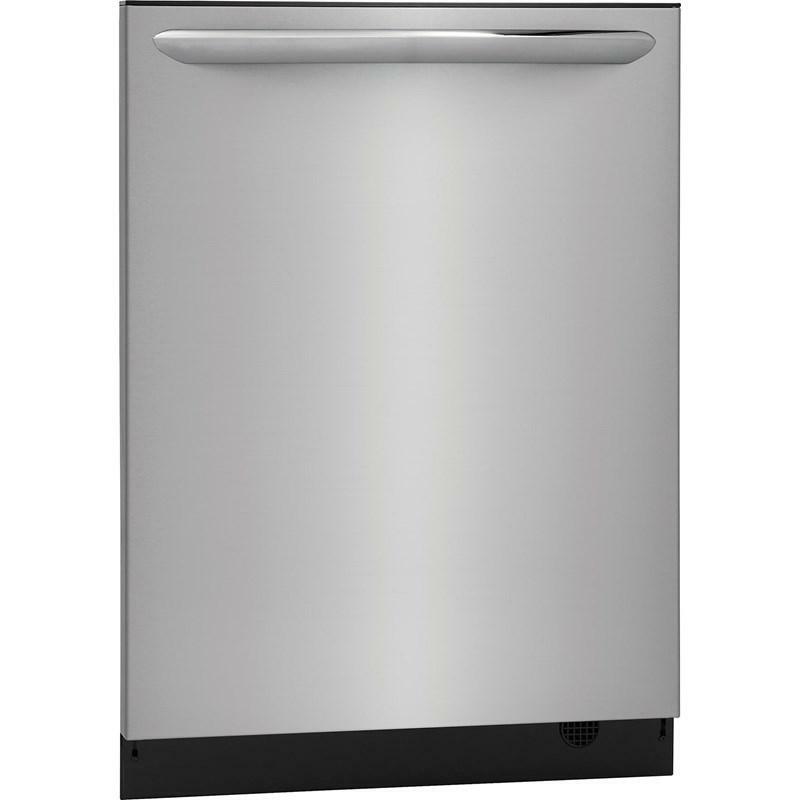 24", Depth (Min.) 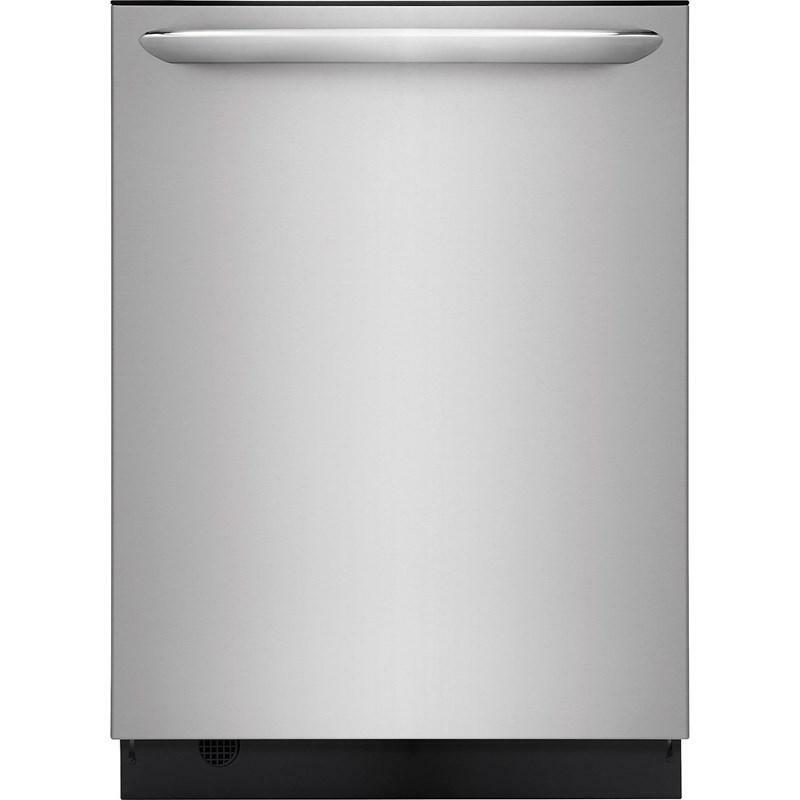 24"